During the week from March 10 to Friday 14, We had a break in our regular learning activities. 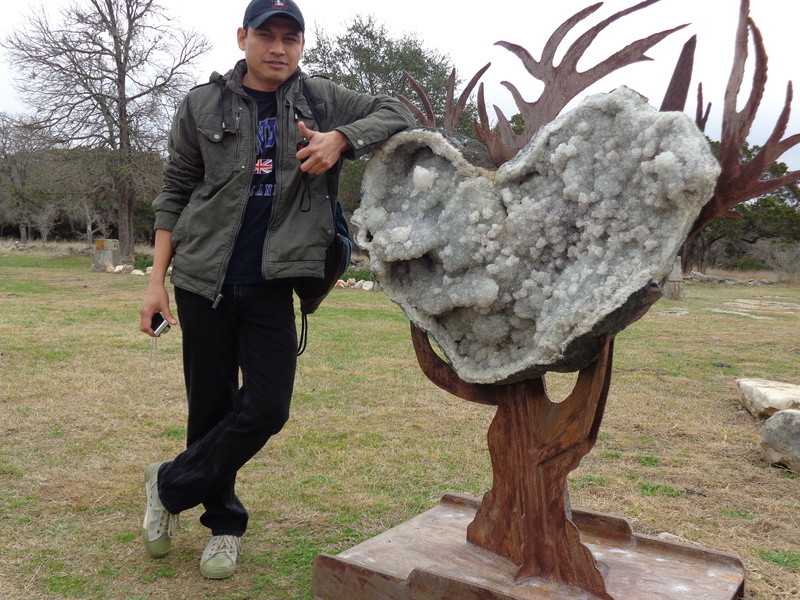 In this period, we toke advantage for visiting some beautiful places here in Texas, an unforgettable experience in The Cave Without Name, The Enchanted Rock and Fredericksburg TX. In those places we saw a diversity of Nature, nice environment, culture and more. 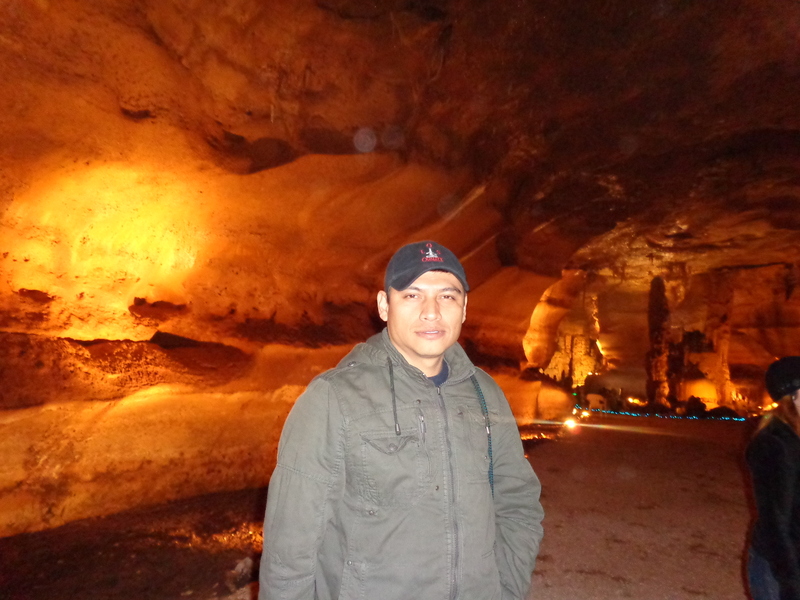 The Cave With out Name, is an awesome park, where we went under ground to discover a place of peace and stillness, It is thank to a mix of stones, mud, darkness, water, dust and bats, which called us to take a moment of serenity with stalactites and stalagmites, made by the strong of mother nature. 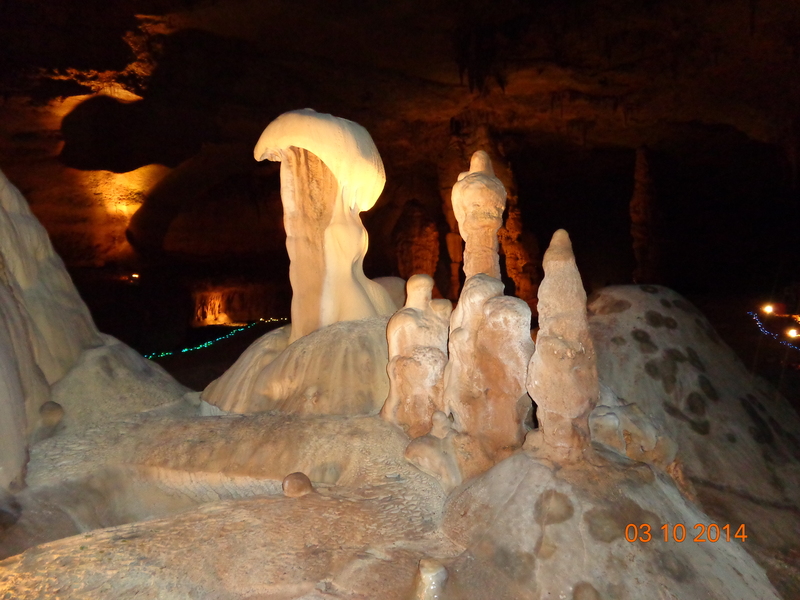 The Cave is filled with spectacular formations of Stalactites, Stalagmites, delicate Soda Straws, Cave Drapery, magnificent Flowstones, Rimstone Dams, and more. Known human contact with the cave began only in the early 20th century, when a small farm animal became trapped in the small external opening of the cave, known as a sinkhole. The cave went largely unnoticed again until the 1920s during the era of Prohibition when a small moonshine distillery was installed in the uppermost cavern. It again fell into obscurity until three local farm children rediscovered the sinkhole in 1935. These children are believed to be the first who actually entered the main chambers of the cave. After the rediscovery, Jim Horn, the original owner of the property decided to open it as a commercial venture. 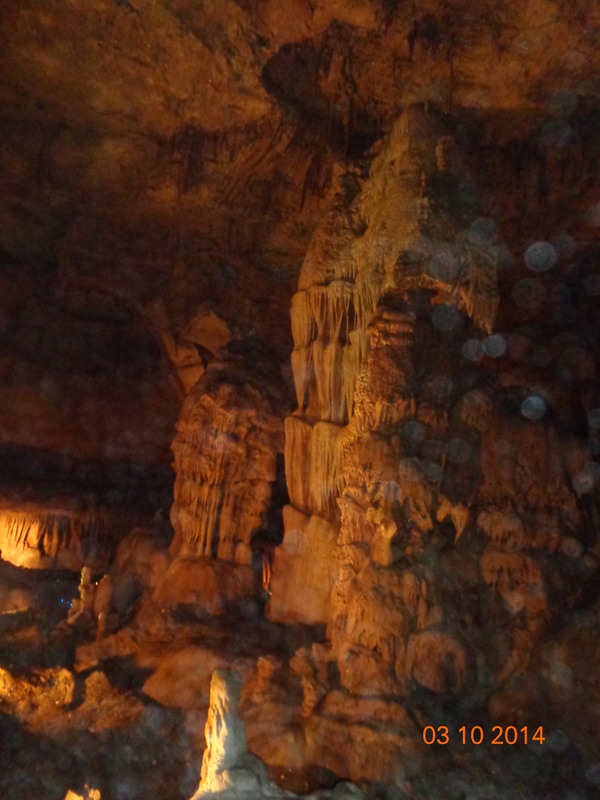 The show cave received its name after its official opening in 1939, as verified by a news paper article that hangs in the Cave’s gift shop, in a state-wide contest held in 1940. 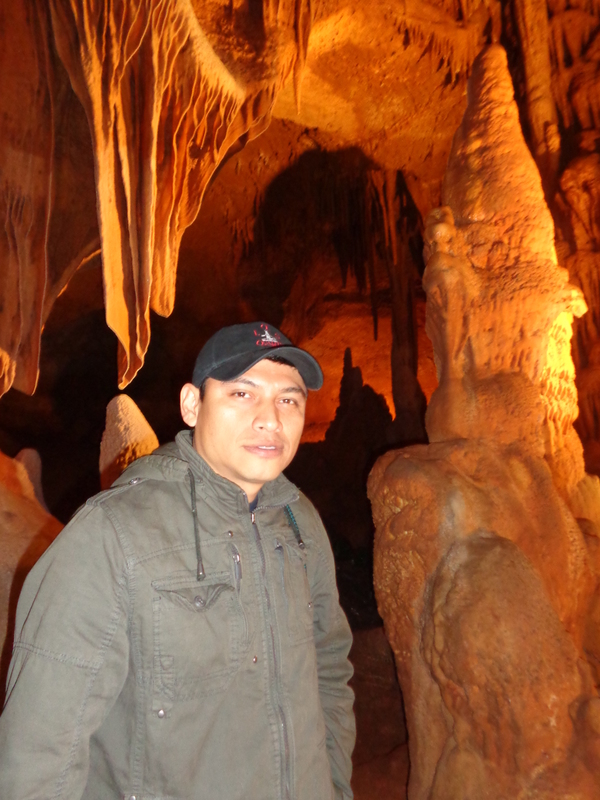 A young boy suggested that the cave “was too beautiful to have a name”, and so he received the 250 dollar cash prize awarded. 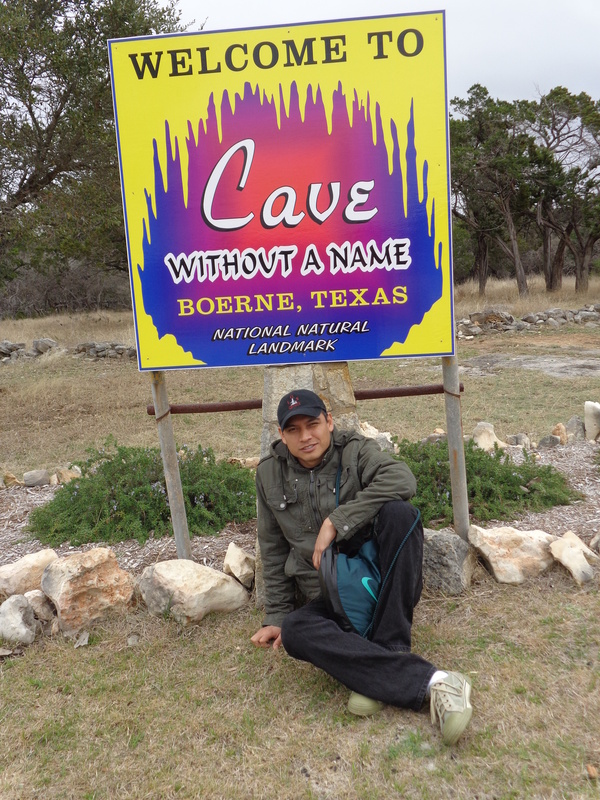 The second owner of the Cave Without A Name, Eugene Ebell, renamed the cave “Century Caverns” in the late 1950s, but after several years of grief from the locals, Mr. Ebell changed the name back to Cave Without A Name. 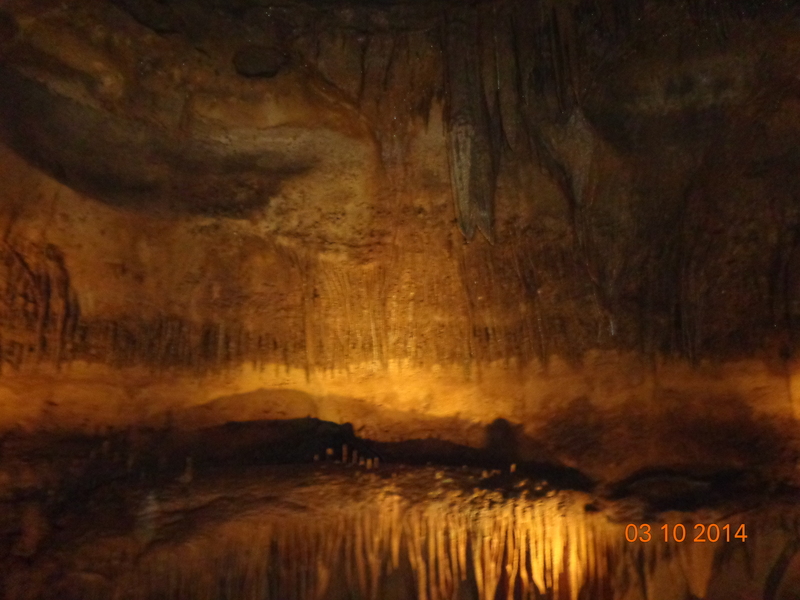 Cave Without a Name was declared a National Natural Landmark by the National Park Service in February 2009.